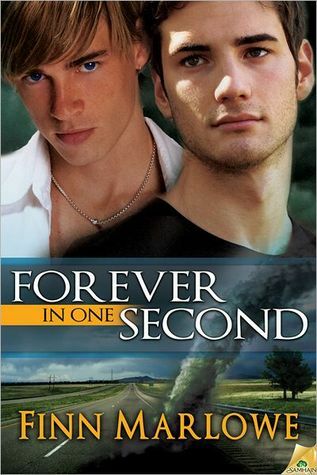 Many thanks to Finn Marlowe for donating an ebook copy of her freshly released paranormal m/m romance, Forever in One Second, for a lucky commenter to win! Cheating death is easy – the hard part is knowing when not to. From the moment an anonymous rescuer pulled him back from the brink of death, Dane Harper has vowed to live every second of his life to the fullest. Nothing would please him more than to share those stolen moments with the man who, literally, held his life in his hands. First, though, he has to find him. Then convince him it’s safe to come out of his self-imposed shadows. Even if it means playing dirty. Court has no regrets about manipulating that one second of fate to save Dane’s life, but having this accursed power to cheat death isn’t the only thing darkening his lonely existence. The last thing he needs is an eternal optimist shining a cheery light on the dark, tortured corners of his past. Except now that Dane has found him, there.s no shaking him…and the longer Court basks in Dane’s relentless warmth, the more he begins to believe that maybe, just maybe, happiness can at last be his. Beware – features a man with absolutely no scruples about resorting to seduction and cheap tricks to get what he wants. Plus a skittish, supernaturally gifted paramedic who’s about to discover that it’s okay to go along for the ride. To enter, leave a comment stating that you are entering the contest. Contest closes 7 pm CST, Thursday, January 19. 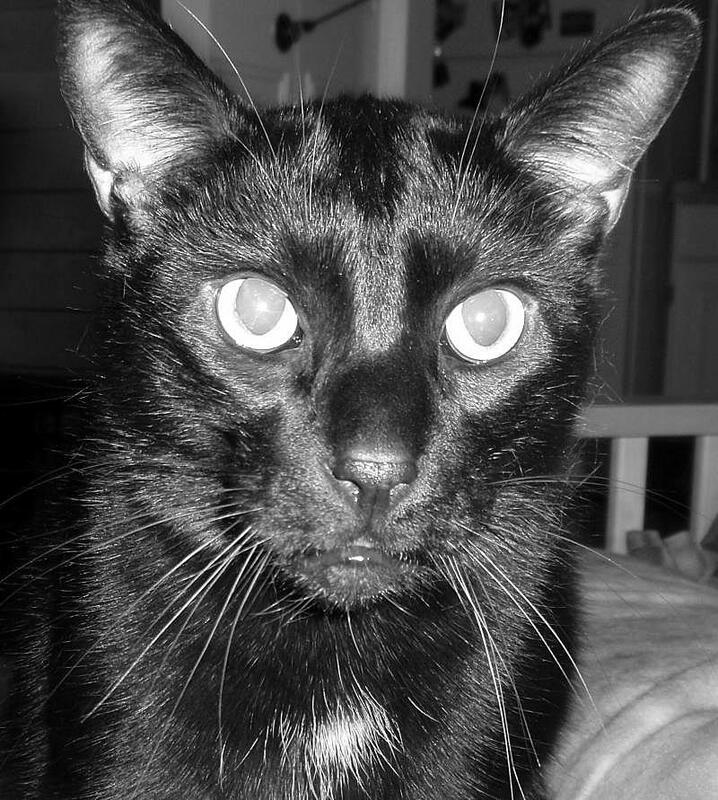 Posted by Chris on Tuesday, January 10th, 2012, at 2:00 am, and filed under Contests, Reading. Happy new year Chris. Count me in please! Thanks. I recommended you for the M/M choice awards for your talent with A Thread of Deepest Black. I hope I win your second book! Please, count me in! Oohhhh….this one sounds yummy, please count me in! I would like this one. Please count me in. Hmm. Why won’t this can fit into my modem port? And when did I buy so much Chicken of the Sea? I absolutely loved her first book! Definitely count me in. Sounds so good – please count me in! Oooh! Please enter me. I love Finn’s books. THis sounds great; I’m adding it to my wish list. I could do with some ‘relentless warmth’ this winter – please sign me up! Ooh! That looks so good! I loved “Thread of…” and look forward to this one. Please, put me in. Thanks! Count me in! This is mr entry!! Can’t wait to read this one!! There are soo many tantalizing books out now! Please enter me for a chance to win Finn’s book. Thanks for all the opportunities to win great books. Just finished A Thread of Darkest Black last night and loved it. Count me in, I’d love to read her next book!